Email localoutreach@scottsdalebible.com or call 480.824.7243 for more information on how you can become engaged in meaningful service to others. 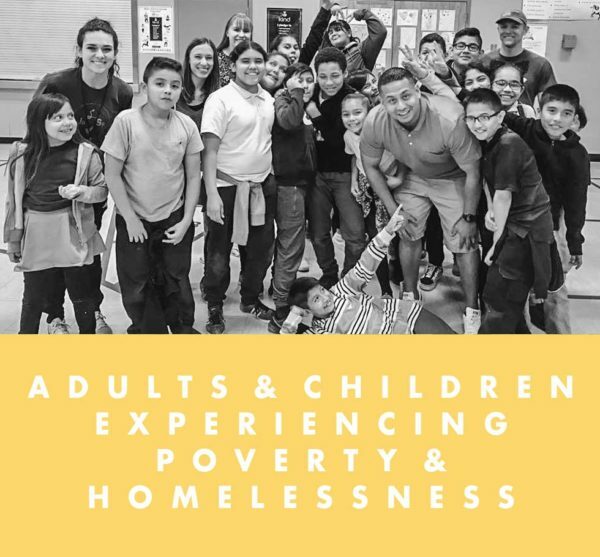 We have the privilege of partnering with numerous faith-based organizations who are meeting the needs of our community, from mentoring at-risk kids, feeding the homeless, reaching out to the incarcerated to providing adoption and foster care services. Serve at this local food and clothing bank and help those in need by interacting and walking with them through the warehouse and placing the food, hygiene and clothing items they choose in a cart. Groups can also stock food and hygiene items, sort clothing, bag socks, iron and clean. Kids and adults of all ages hand-pack nutritious meals designed to assist in reversing and preventing undernutrition. You’ll scoop rice, soy, dried vegetables and a blend of vitamins and minerals into bags and then seal, box and place on pallets. These meals are shipped to global partners working hard to reach the neediest children. For those looking for maximum volunteer opportunities, we have weekly outreach activities to K-12th graders. Small group leaders, activity teachers and mentors are needed in order to reach youth and impact them on a personal level. No expertise is required, just a big heart and a desire to positively influence an at-risk kid. During the school year be a “driver” who picks up the Weekend Food4Kids bags from the Food Bank and delivers them to a designated Title 1 school in the PV Unified School District. This thrift store at 32nd St. and Thunderbird is staffed mostly by volunteers who help sort merchandise, manage the register, help customers and have fun! Many children in foster care do not have a sense of family history because they have moved from home to home or their parents did not take pictures of them that would document the events of their lives. A team of volunteers creates life books (scrapbooks) that foster children keep with them no matter where they move. Donations of scrapbook supplies are also welcomed. We need volunteers to answer phones, help with special mailings, make telephone calls, file documents, proofread documents and publications, and perform a variety of handyman and fix-it jobs. If you have extra clothes, furniture or household items, consider donating them to our ministry partner, Living Hope, to support their home for unwed moms. Bring your gently used furniture and household items to the truck during drop-off days a few times a year. For large item pick-up, call 602-920-9073. Volunteer and help the team one Saturday and one Sunday collecting items to fill a semi-truck in the parking lot of Scottsdale Bible Church. We need people willing to assist in packing the items and accepting the donations. We especially need young men to help move heavy furniture and other items. This organization brings the tangible needs of hurting children and families within 15 miles of your small group to the group via email. Through the CarePortal technology, your group can connect with real-time needs that AZ Department of Child Safety (DCS) workers uncover. DCS workers submit the prevention need, and the group becomes aware of this need through an email. Individuals then have an opportunity to respond directly to families who are in crisis and deliver the items. 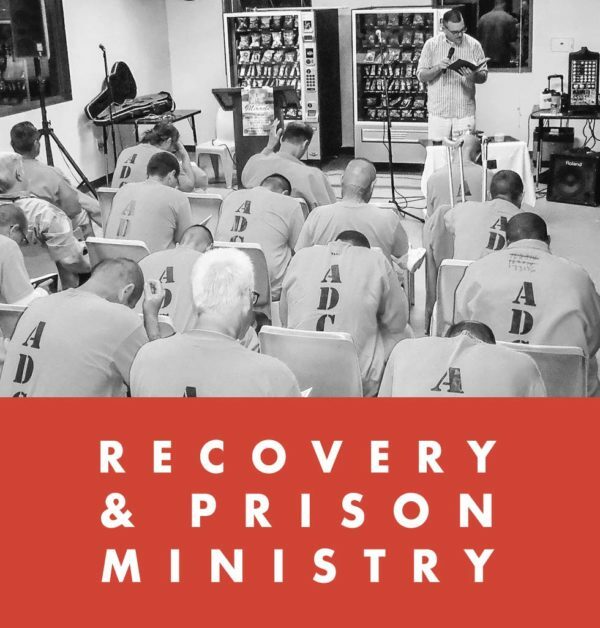 Every 6 weeks, we host a Beyond the Bars orientation at our Men’s Discipleship Training Center, which introduces God’s people to our ministry. This orientation is on a Saturday, 8:30-10am, and consists of a continental breakfast, a presentation of the ministry, testimonies of the men and women who live at the Discipleship Training Centers, and a tour of the facilities. If you would like to attend, please call the office at 602.995.9484 to request an invitation. The five Teen Challenge residential facilities offer a safe and healing environment and a comprehensive Christian recovery program for youth, men, women and mothers with children struggling with drug addiction and alcoholism. Staff desire to help people become mentally sound, emotionally balanced, socially adjusted, physically well and spiritually alive. For more information, visit tcaz.org or call 520.292.2273 ext. 106. Calling all doctors (medical, dental, and chiropractic), pharmacists, nurses, hygienists, medical and dental assistants, healthcare professionals, and interpreters (Spanish). Join us as we share God’s love with patients. 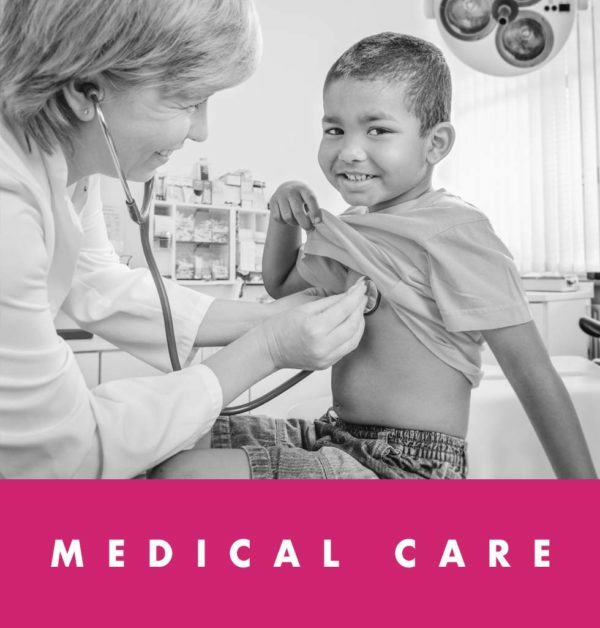 The clinic provides a wonderful working environment with state-of-the-art equipment and procedures to help provide healthcare in the inner city. 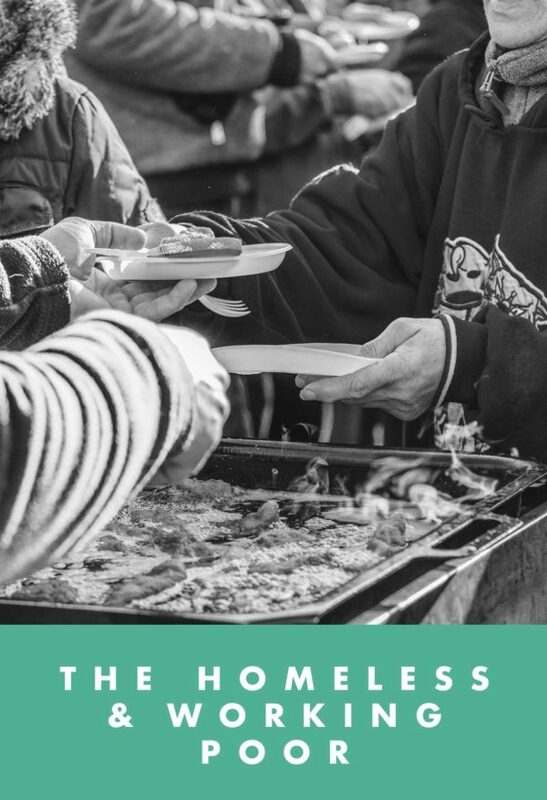 Help serve hot meals to homeless individuals and families. We meet for a brief orientation before going to five homeless shelters. Come alongside and share compassion and hope with those in need. Prepare and serve a monthly community meal to 30 men or 8 women. The ministry has a fully equipped kitchen and food is prepared on-site. The food is provided by the PV Food Bank, so you can visit earlier in the week to meal prep. Simple meals are great! Help our kitchen staff prepare meals for 200 plus people. Prep volunteers begin two hours before the meal is served. Sign up to volunteer here. Collect foods items from the suggested list, fill a bag and return the full bags to Phoenix Rescue Mission. The bags will be given to families and individuals in the Phoenix metro area who are homeless or in crisis. Babysitters Needed— Help in our Child Care Center while mothers in our program attend class. Mother’s Mentor— Many of the mothers in the program recently have been reunited with their young children and could use a parenting mentor. Bring an activity that encourages mothers to interact with their children. Some ideas are cookie baking, scrapbooking and crafting projects. Saturdays, 11am to 2pm, at the Changing Lives Center. 29th St. and Osborn Rd. We need people who can help disadvantaged youth ages 7 to 18 with math and English to help them succeed in school. Your contribution will make a huge difference in the lives of these young people. We meet in an apartment complex where the refugee families live. Meet with mentee two times a month. Training provided. We are looking for individuals who have a passion to help at-risk youth reach their God-given potential. 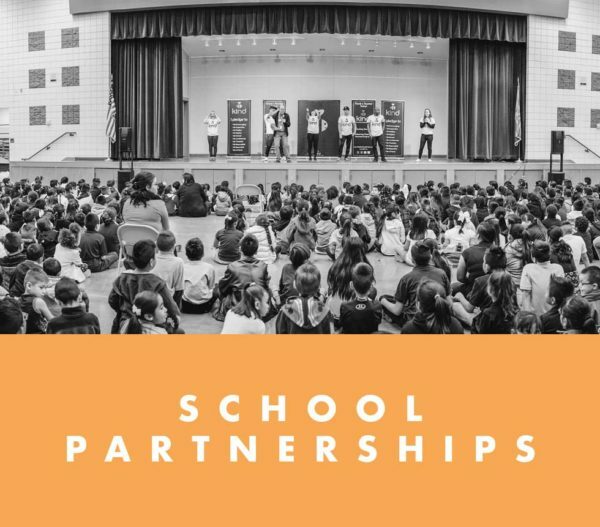 You can become a nurturer of possibilities and have a lifelong impact on a young person by helping them achieve their academic and personal goals. Do you know how to make jewelry or some other craft? 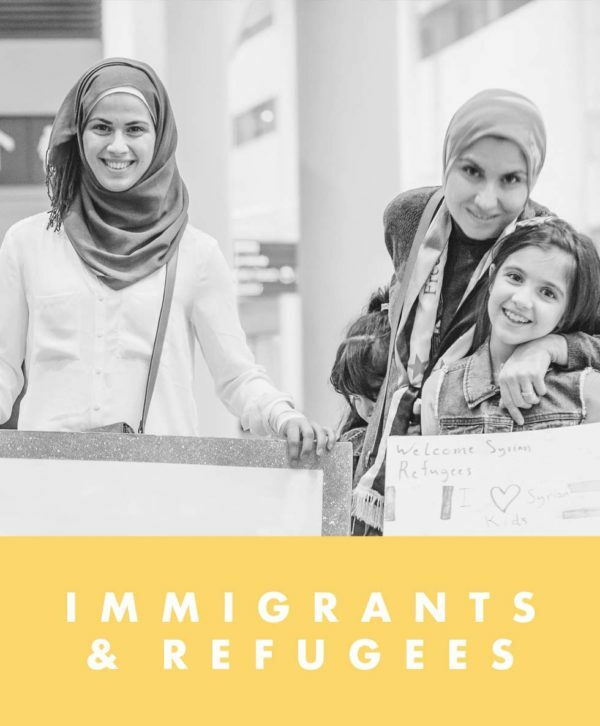 Help teach refugee women a craft they can make at home. You can make a significant impact in helping these women provide for their families and break the cycle of poverty. Arizona taxpayers have an opportunity to redirect a portion of their state tax dollars to organizations providing help to others. 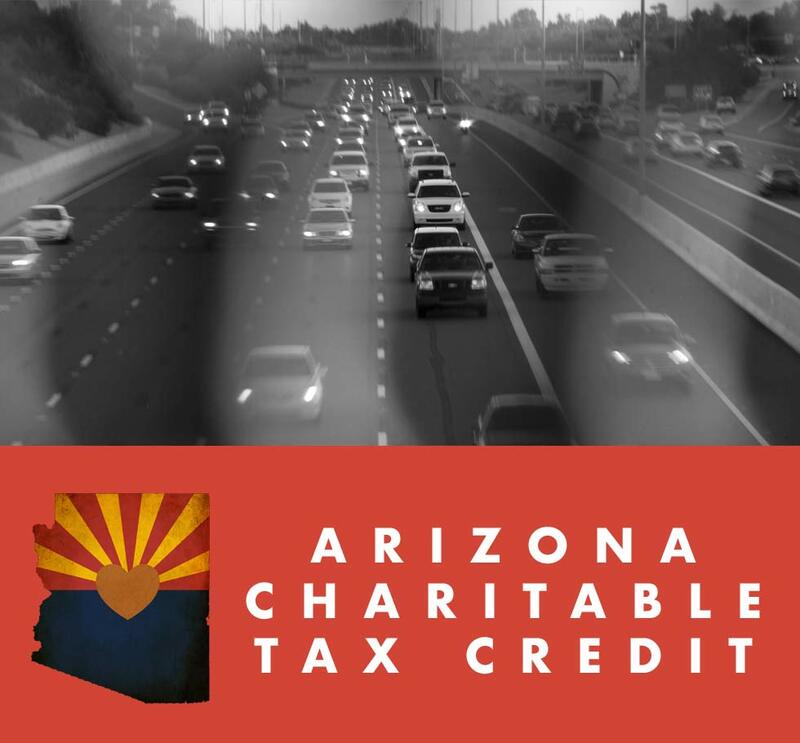 Under the Arizona Charitable Tax Credit, households can reduce their direct tax liability by $800 for couples or $400 for individuals when they give to qualifying non-profits in the community. 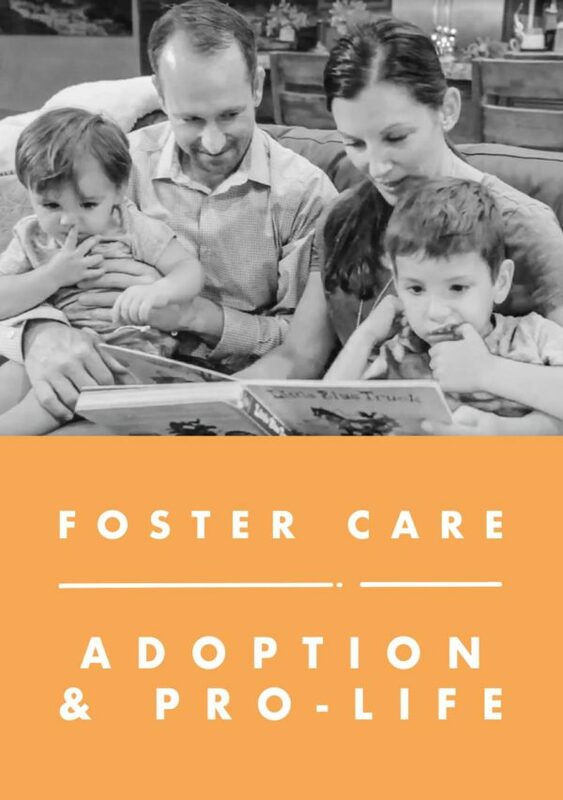 Under the Arizona Foster Care Tax Credit, the amount is doubled to $1,000 and $500 when giving to a qualifying foster care organization. Scottsdale Bible partners with several faith-based non-profits that qualify for these tax credits. The organizations listed here qualify for these tax credits. 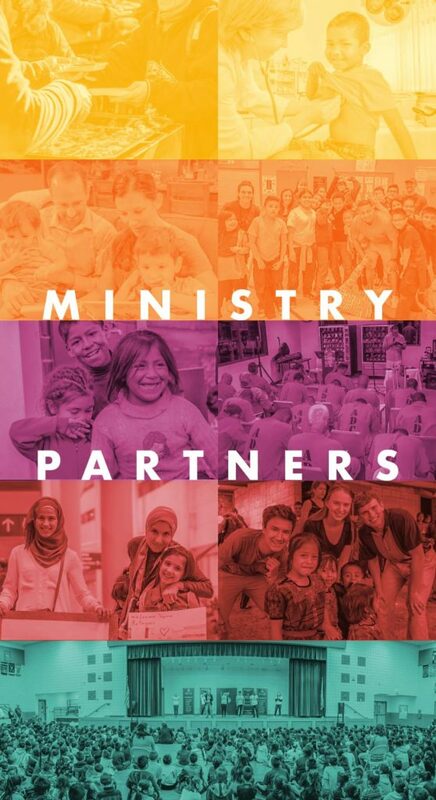 When you make a contribution to one of these ministry partners, you not only benefit from a dollar-for-dollar tax credit, but you also help support the wonderful work they are doing to restore wholeness and demonstrate Jesus’ love and grace to the adults, children and families they serve. Please consider how you can make a difference in the lives of others by taking advantage of the Arizona Charitable and Foster Care Tax Credits. For more information, click here.